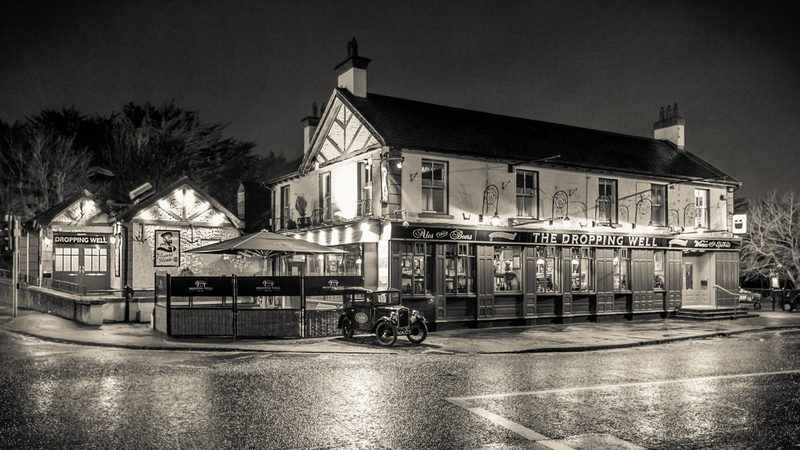 Welcome to the historic Dropping Well Pub located on the banks of the river Dodder in Milltown, Dublin 6. 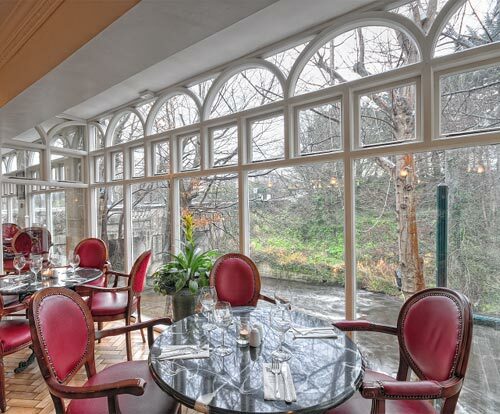 The Dropping Well has been extensively refurbished to incorporate a range of dining and function room areas, and to make the most of the panoramic views of the Dodder. We have lots of High Definition LCD TV screens so come and join us to cheer on your favourite team, horse or master golfer in great comfort with incomparable atmosphere! At the front of the pub, Boxer Maher’s public bar offers old-fashioned drinking surroundings with wood and bric-a-brac recreating the style of a Victorian watering hole. Our well loved bar has a roaring fire for those cold winter evenings, all the biggest sporting occasions are shown on our HD TV’s and we have fantastic traditional music sessions every other weekend! The Dropping Well, one of Dublin’s most historic pubs owes its origins to the Great Famine of 1845 – 1849 and was first licensed as a Community Morgue in ‘Black ’47’. Mr & Mrs John Howe, Miss Williams, Joseph Brownrigg, John Maher, Edward Daly, P.H. 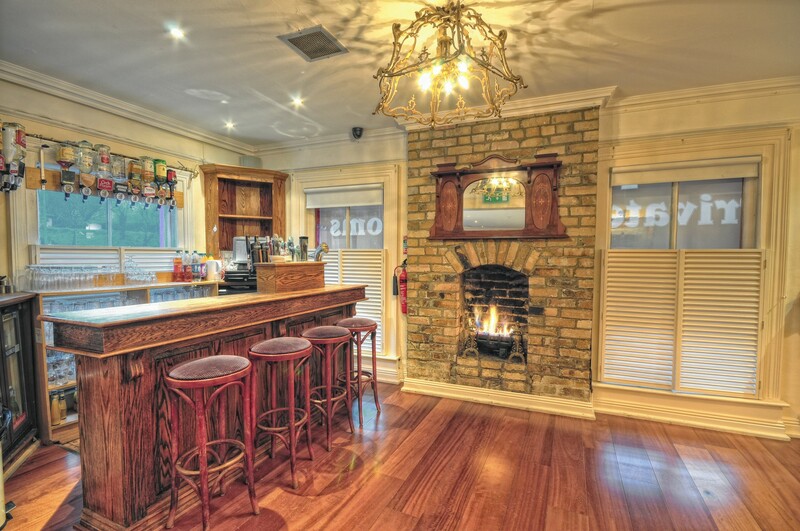 Meagher, The Cleary Family and the current owner Charlie Chawke, we know some of this great establishment’s history….